Welcome to Resume Secrets Exposed. This eBook has been written to provide you with as many tips and secrets to writing the perfect resume. Welcome to Resume Secrets Exposed. 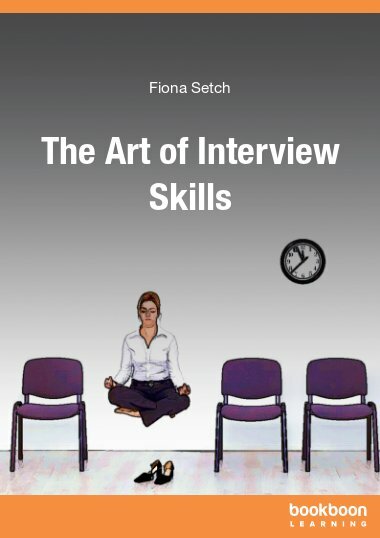 This eBook has been written to provide you with as many tips and secrets to writing the perfect CV as possible. Resume writing is an art form and in order to find a new job you must first be able to write a compelling CV that will stand you out from the competition. 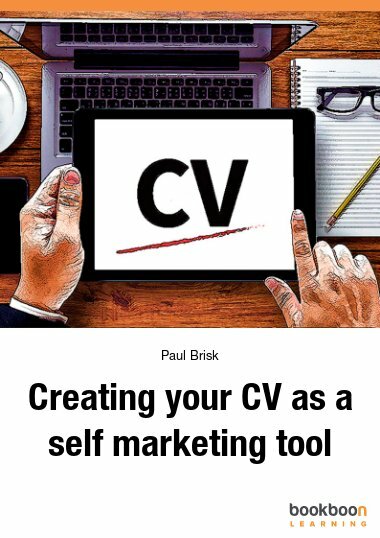 While there is no exact science to writing the perfect CV, this eBook will provide you with as much information on what to include in the CV as well as avoiding the major mistakes that commonly lead to having your CV deleted. 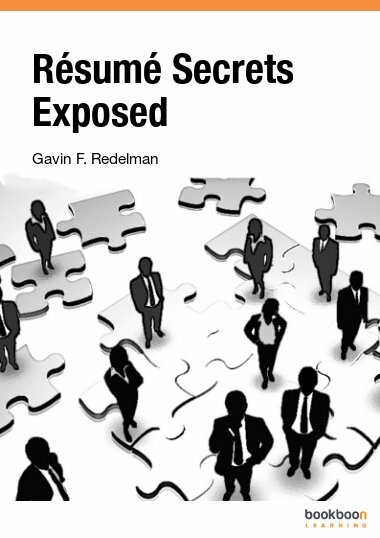 Resume Secrets Exposed is the second book written by Gavin Redelman following up from his highly successful first eBook “Interview Secrets Exposed”, an insider’s view on how to ace the job interview! Welcome to Resume Secrets Exposed. This EBook has been written to provide you with as many tips and secrets to writing the perfect resume. Resume writing is an art form and in order to find a new job you must first be able to write a compelling resume that will stand out from the competition. 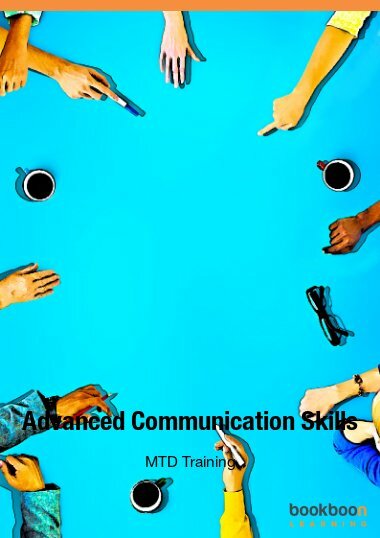 While there is no exact science to writing the perfect resume, this EBook will provide you with as much information on what to include in the resume as well as avoiding the major resume mistakes that commonly lead to having your resume deleted. 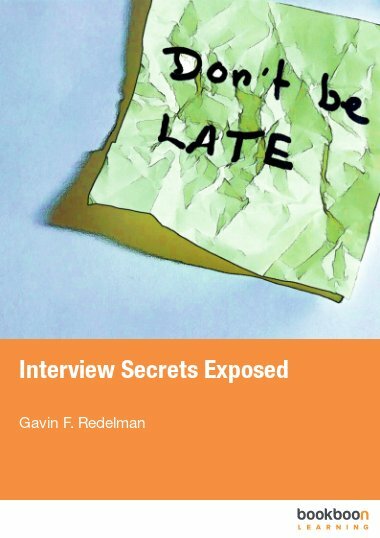 Resume Secrets Exposed is the second book written by Gavin Redelman following up from his highly successful first EBook “Interview Secrets Exposed” an insider’s view on how to ace the job interview! Is Your Resume Preventing You From Getting a New Job? What Does Your Professional Resume Say About You? Is Your Resume Being Screened? Education Vs. Work Experience on a Resume: What Comes First? Your Cover Letter is Just as Important as Your Resume! Very well put together. 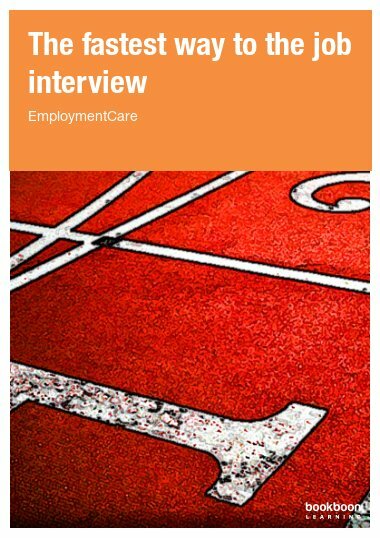 Explained all the relevant tips in a clear manner and highlights the areas to avoid when trying to get that all important interview. Thank you for this book on resume secrets. It is essential for future placements. 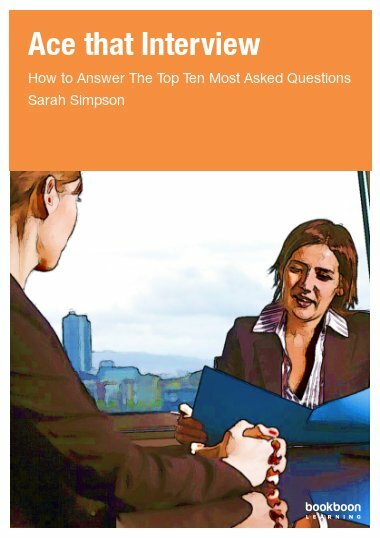 The book is a good starting point for resumes. A simple addition of sample resumes would make it better. Also, it should cover resumes requested to be sent online by companies (format, type, etc.). Definitely worth reading. Not one of the many long and boring trying-to-help guides that are so easy to find. Besides if you think you already know something you can always skip to the next paragraph (or chapter). Highly recommended. Includes the necessary details in constructing a comprehensive and impressive resume.